Sold a home in 2018 in Far North, Keller, TX 76244. Sold a Single Family home in 2017 in Katy, TX. 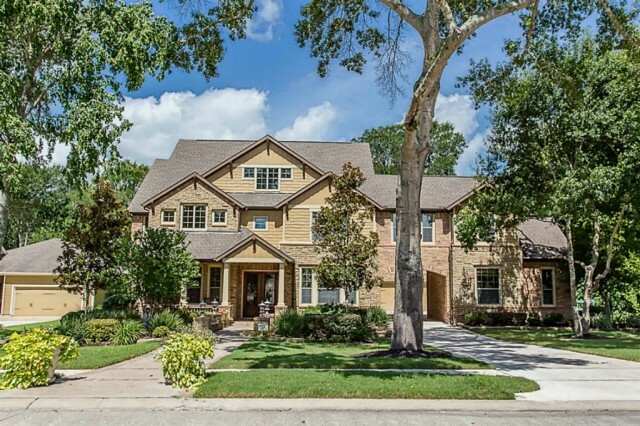 Showed home in 2015 in Eldridge - West Oaks, Katy, TX 77450. Sold a Single Family home in 2016 in Richmond, TX. Call now at 832-795-2026 or fill out the form below as best suits your needs.